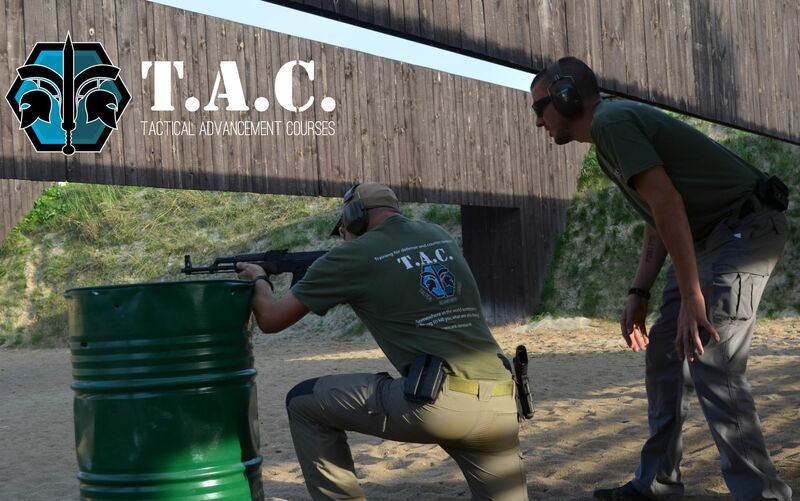 The training consists of 42 hours of training over a span of three days. 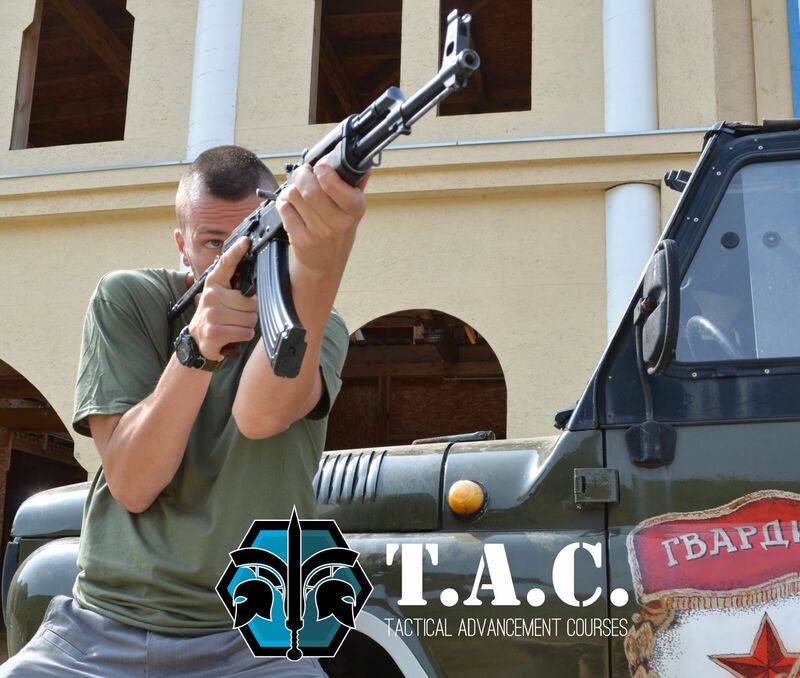 In this time you will learn the 3 options in high crime or terrorist situations. Either, Run, Hide or fight. 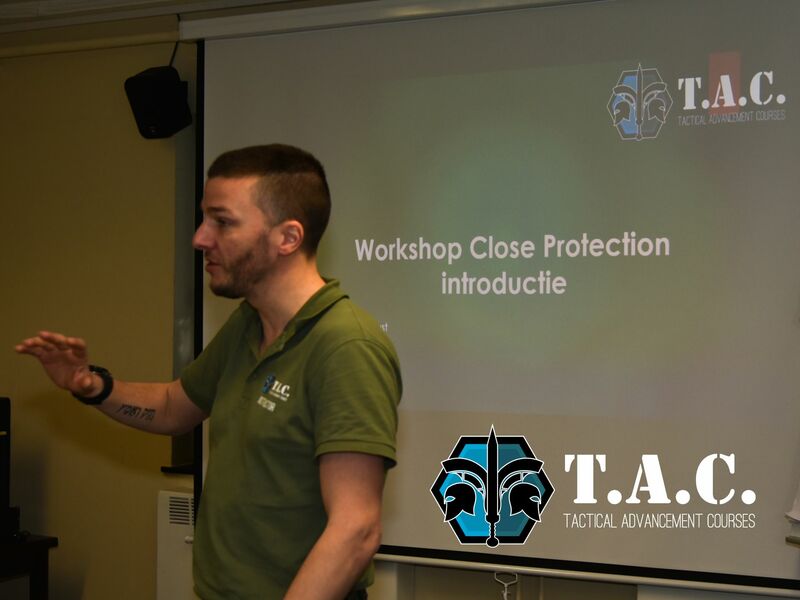 The 42 hours will be spent with around 2 hours in the classroom to talk about the run and hide option together with some additional assignments. 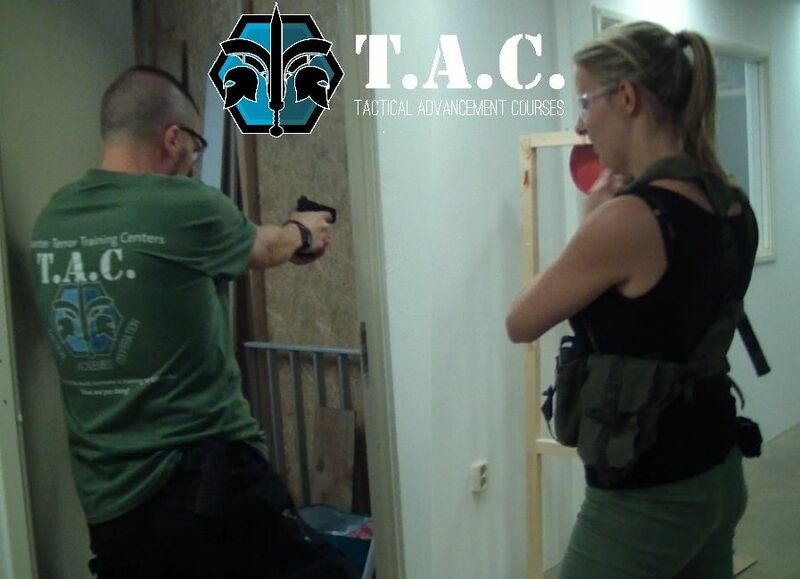 For the remainder of time we will take you through about 40 hours of training on the fight option. 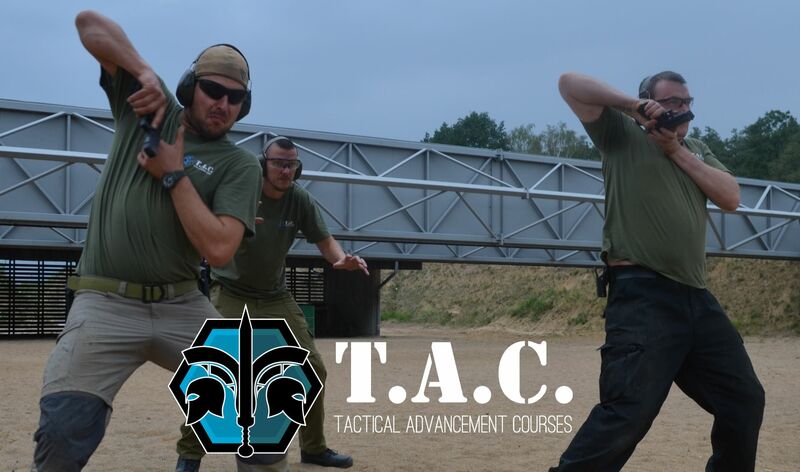 This means you will do military Krav Maga, aimed at getting close to the attacker and taking his weapon from him. 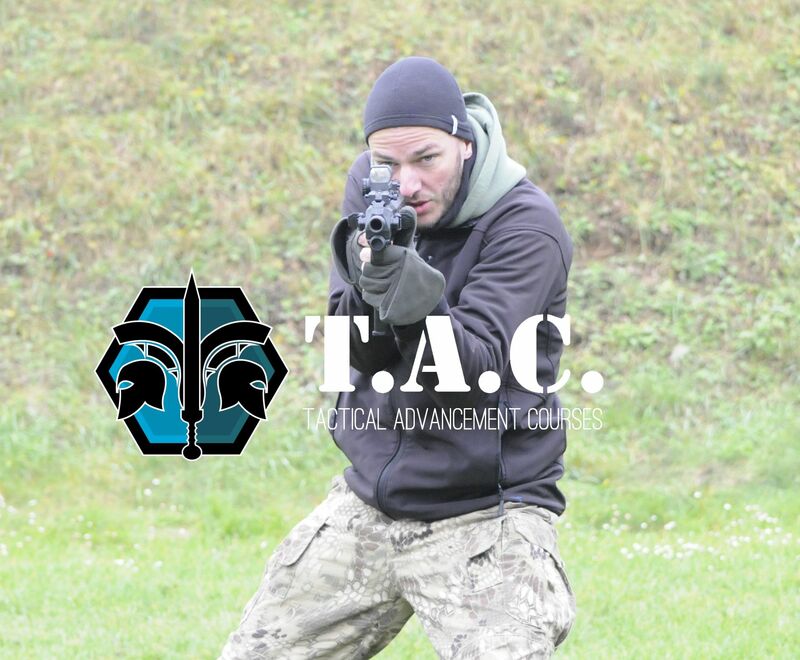 From that point we will teach you the Israeli combat shooting which is acknowledged worldwide as the most effective single operator fighting method. 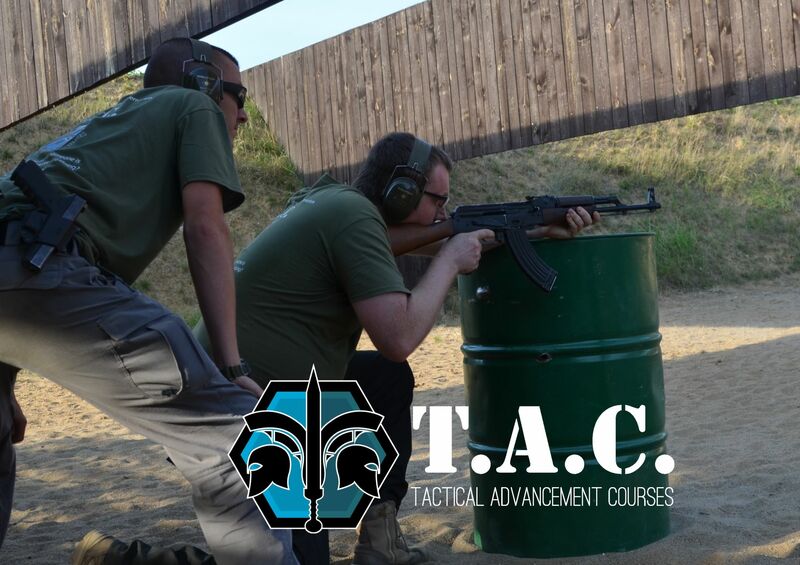 You will learn to use a wide array of firearms such as the Glock pistol, the AK47 rifle, the M4 rifle and the MP5 machine pistol. 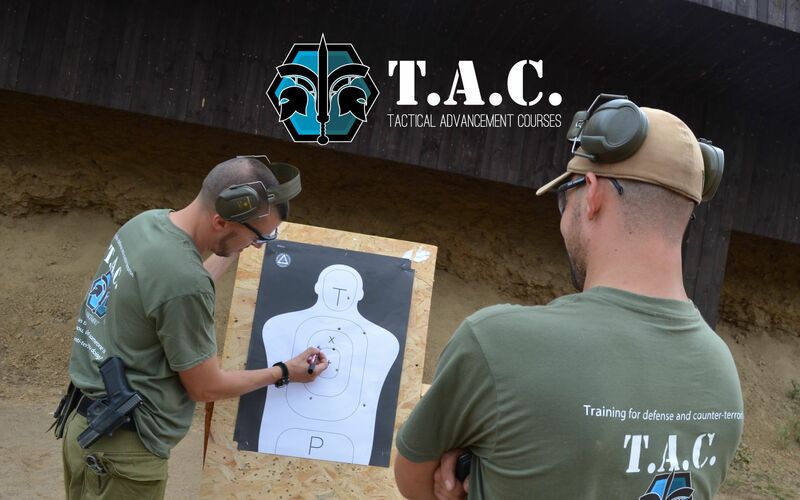 We will spend many hours on the shooting range performing drills teaching you to aggressively, dynamically and safely use these firearms to take down any terrorist. 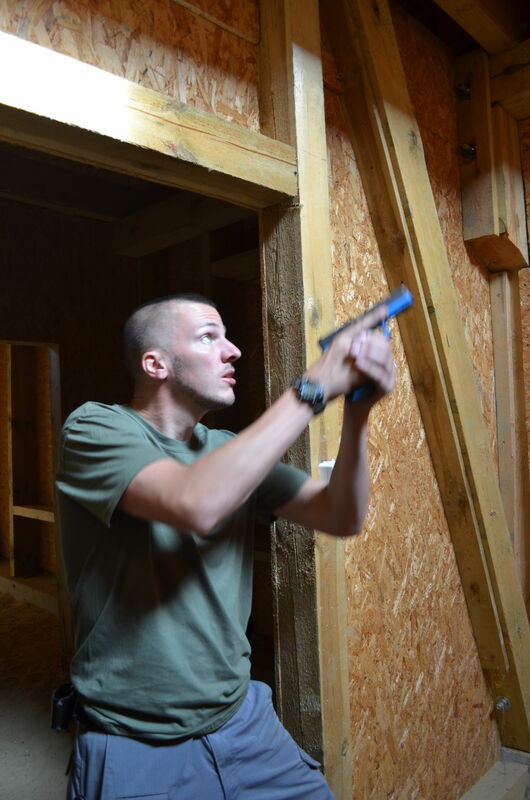 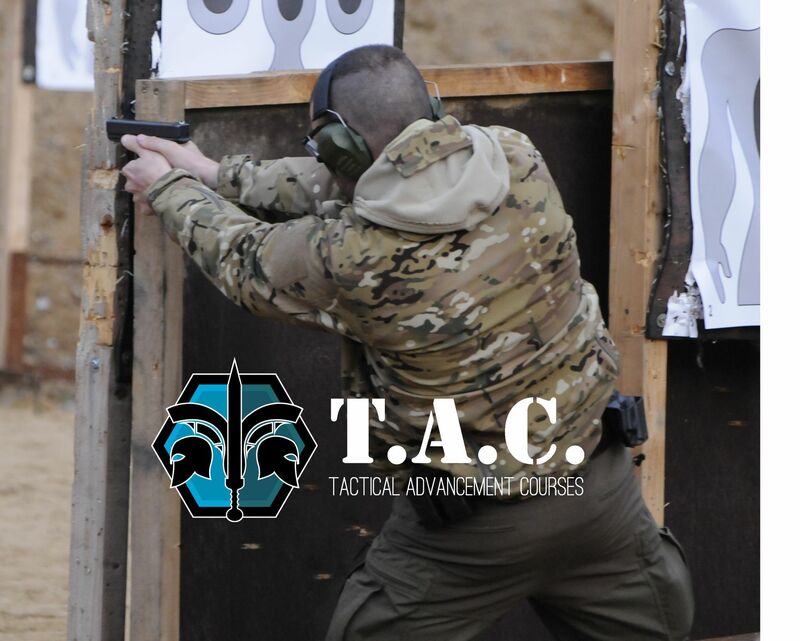 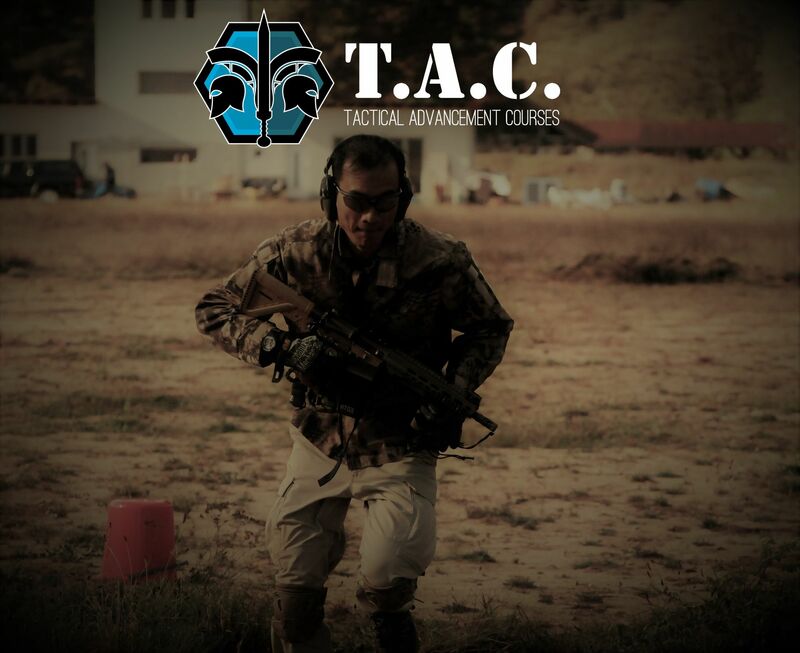 But most importantly we will use our advanced training village to train on many scenario’s and teach you the use of Close quarters combat (Israeli CQB Tactics). 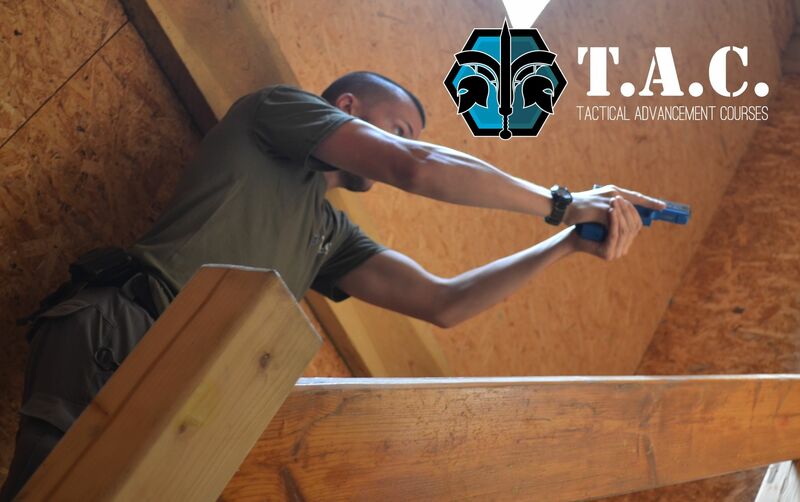 These scenarios are what will transform you from someone who knows how to use a firearm into the person that can withstand the stress and actually spring into action when the time calls. 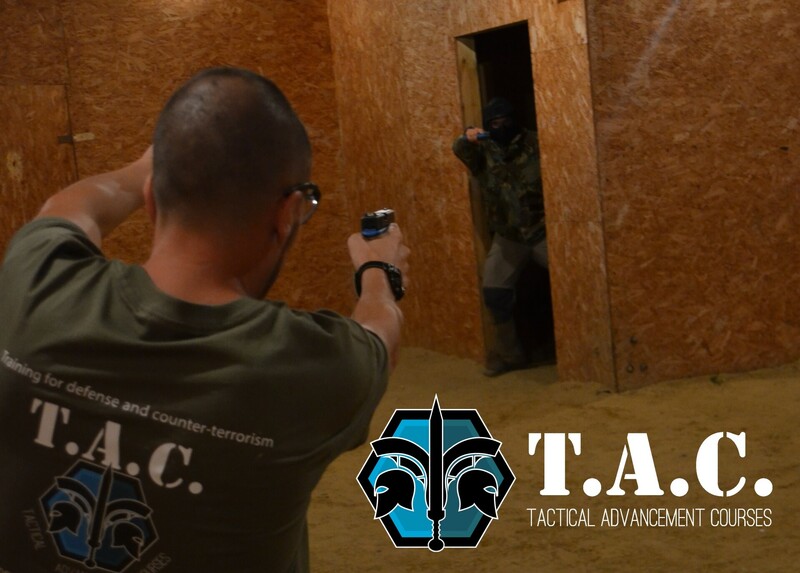 There are many Active shooter scenarios that are (partially) stopped by unarmed civilians. 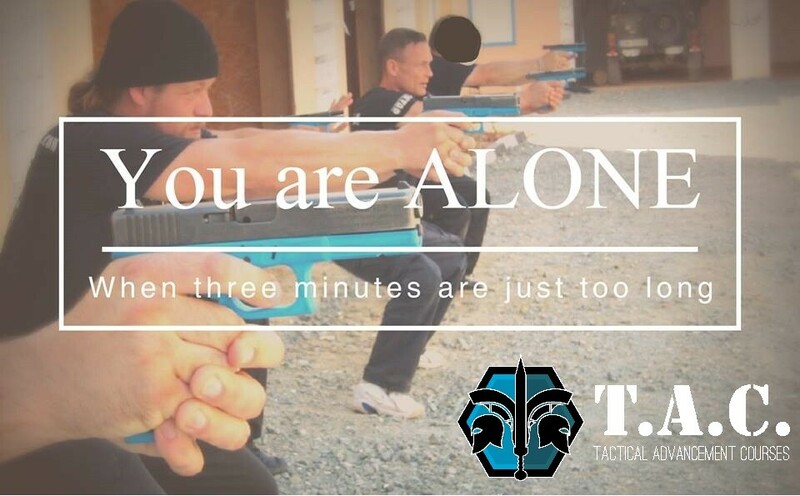 In this scenario there are three basic steps to take Run-Hide-Fight. 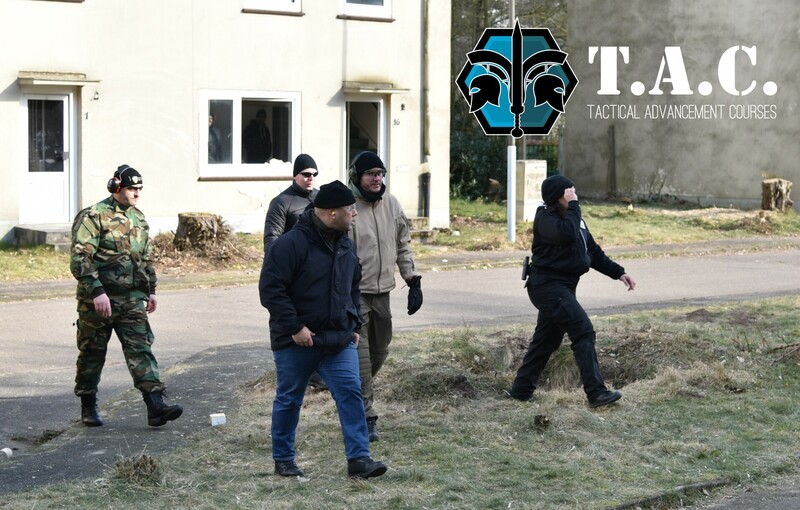 During this training you will learn and practise all these scenario's and increase your awareness and skill. 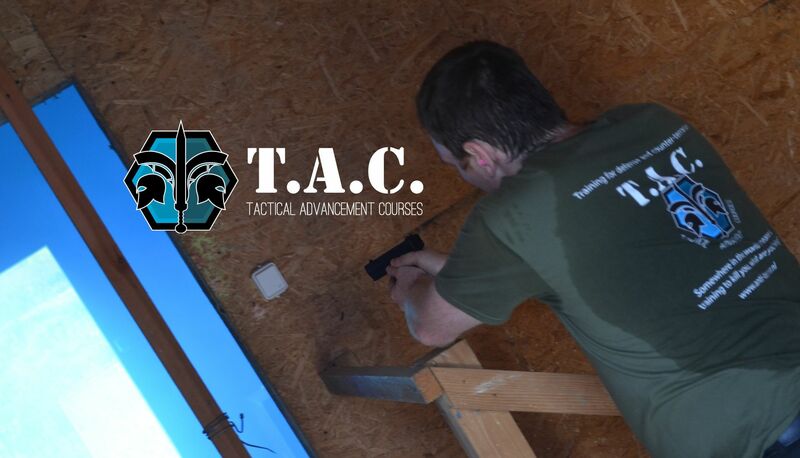 In this 2 day course we will use all we can to create the most realistic training scenario's including blank firing guns, explosives and more. 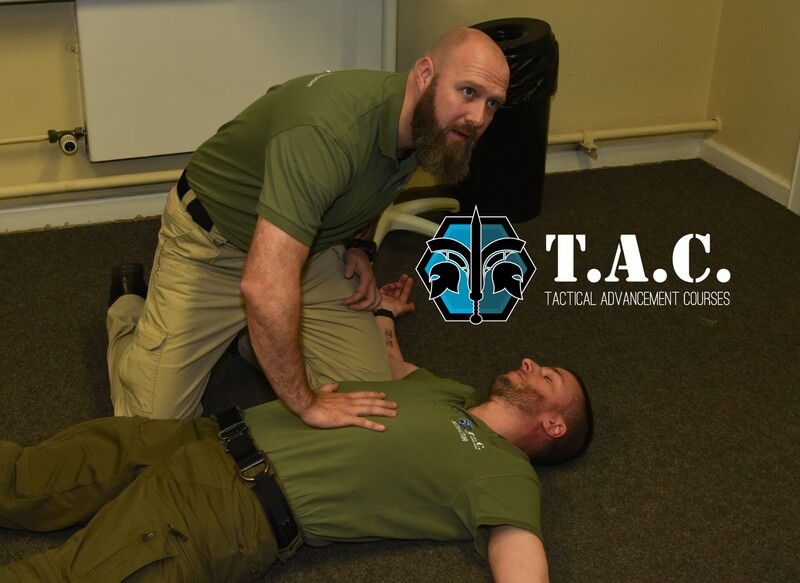 Next to learning to run hide and fight you will also learn basic trauma care like the use of tourniquettes and other massive bleeding stoppers. 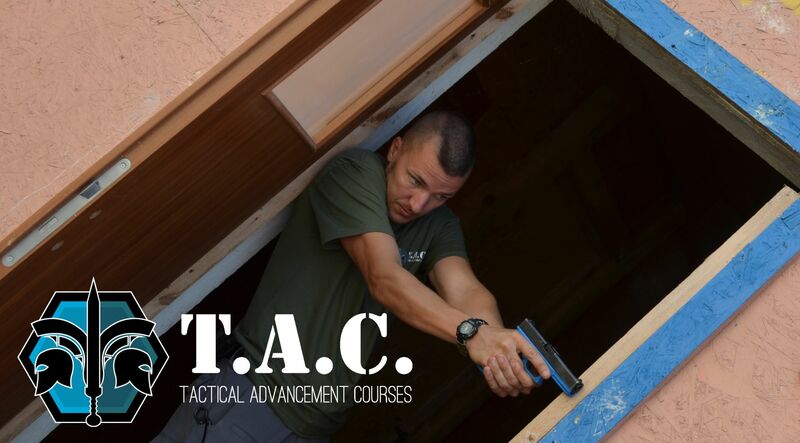 This is a very comprehensive course which will change your life for the better.